Police are identifying this incident as a "possible hate crime". A number of these incidents have been registered since Trump came to power. 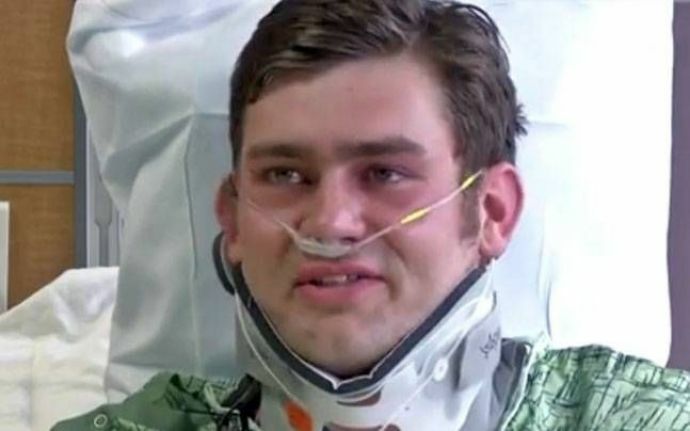 An American man opened fire on an Indian engineer and his colleague, after yelling "get out of my country (according to local media reports). In the firing, the Indian engineer was shot dead and the other one got severely injured. Police are identifying this incident as a "possible hate crime". 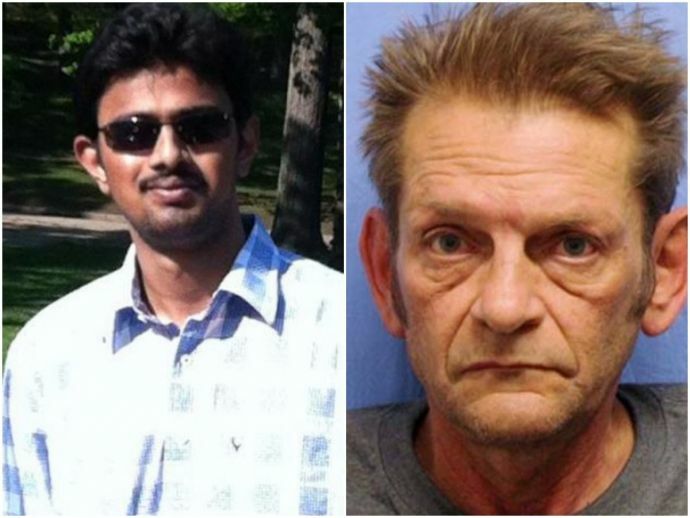 The victim has been identified as Srinivas Kanchibhotla, a 32-year-old employee at the Garmin headquarters in Olathe, and the one who got injured as Alok Madasani. The accused, Adam Purinton, 51, was arrested on Thursday morning, five hours after the incident. Purinton was also charged with shooting Ian Grillot, a white man who, according to witnesses, had tried to stop the shooting. 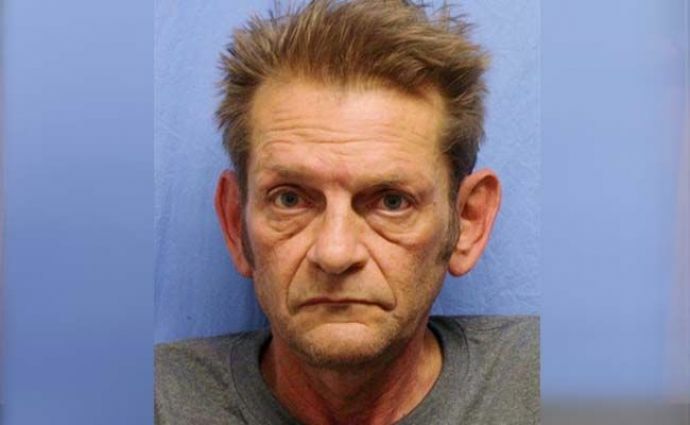 The accused reportedly also told the bartender that he had killed two “Middle Eastern” men. The accused has been charged with premeditated first-degree murder and his bond has been set at USD 2 million. The Indian Embassy is looking into the matter. 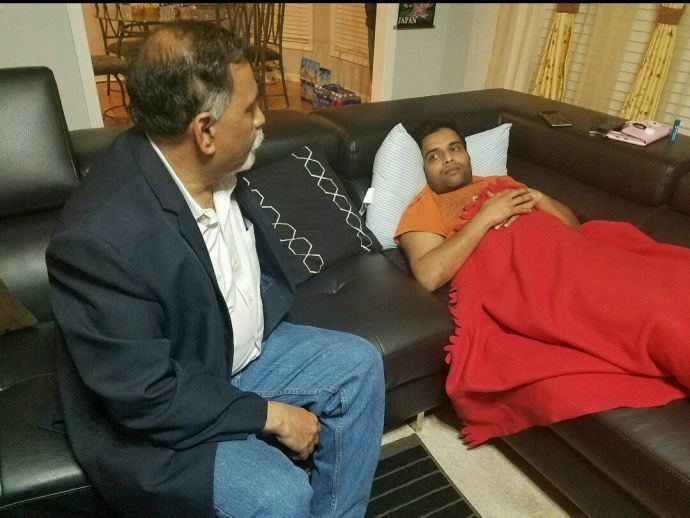 Two senior officials of the Indian Consulate Consul Ravindra Joshi and Vice Consul Harpal Singh have been sent to Kansas to assist the victims' families. According to Garmin, Kuchibhotla and Madasani worked in the company's aviation systems. The company said in a statement - "We're saddened that two Garmin associates were involved in last night's (Wednesday night) incident, and we express our condolences to the family and friends of our co-workers involved. Garmin will have grievance counsellors on-site and available for its associates today and tomorrow."